A brand new mini series at the Tidemark Theatre in Campbell River! Join the artists for a reception after the performance. Joan Blackman, Associate Concertmaster of the Vancouver Symphony, enjoys a vibrant and varied musical life. 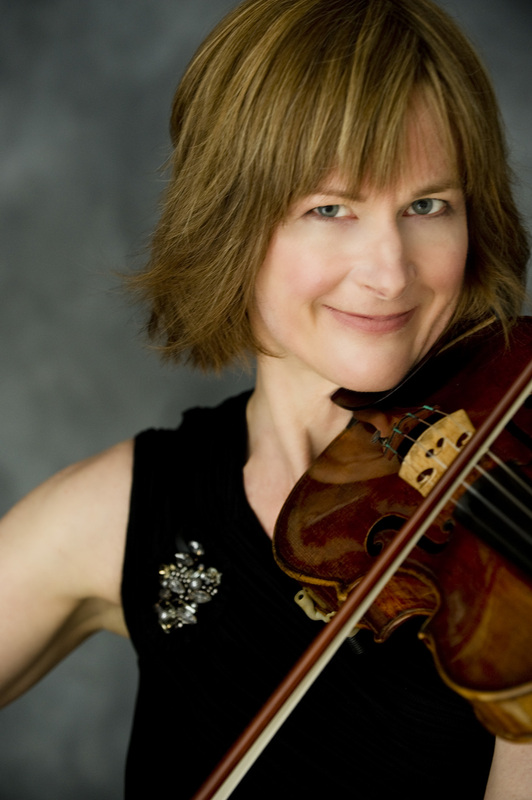 Ms. Blackman is the Artistic Director of Vancouver’s Vetta Chamber Music and Recital Society, and is also a member of the acclaimed American String Project, which brings together concertmasters and soloists throughout North America. She has performed and recorded as soloist with the Vancouver Symphony, Victoria Symphony, CBC Radio Orchestra, and the Banff Festival Orchestra. Joan has also performed chamber music with premier groups such as the Penderecki String Quartet, Purcell String Quartet, Curio, Vancouver New Music, and the Turning Point Ensemble. She has appeared on the series Music in the Morning, Music Fest Vancouver , the Pender Harbour Music Society Concert Series, The Jeffrey Concerts in London, Ont., and at several summer festivals including the Hornby Island Festival, Pender Harbour Chamber Music Festival, and the Victoria Summer Music Festival. She is frequently heard in recital broadcasts on CBC radio. “Shapelier phrases and sweeter tone would be hard to imagine”, “a ravishing tone”, “first rate soloist”, “exchanged lines meltingly in a flawless performance” “playing with lyricism, precision, and evident joy”; are some of the accolades that have graced Joan’s reviews. In 2010 Zach Carstensen of Seattle’s Gathering Note wrote “Your heart would need to be made of stone not to have loved Joan Blackman’s splendid solo “. Joan is also an active teacher, having been a faculty member at the University of British Columbia, Kwantlen College, and Symphony Orchestra Academy of the Pacific. Presently she is Head of Strings at the VSO School of Music.